In the middle of the Enchanted Wood you can hear the trees whispering "Wisha-Wisha" and amongst the thick forest is the most enchanted tree in the world - the magic Faraway Tree. Here, fairy folk live on every branch. Meet Moon-Face, Silky the Fairy and Saucepan Man, and visit the different lands at the top of the Faraway Tree - including the Land of Spells, the crazy Land of Topsy-Turvy and and Land of Do-As-You-Please where the children ride in a runaway train! 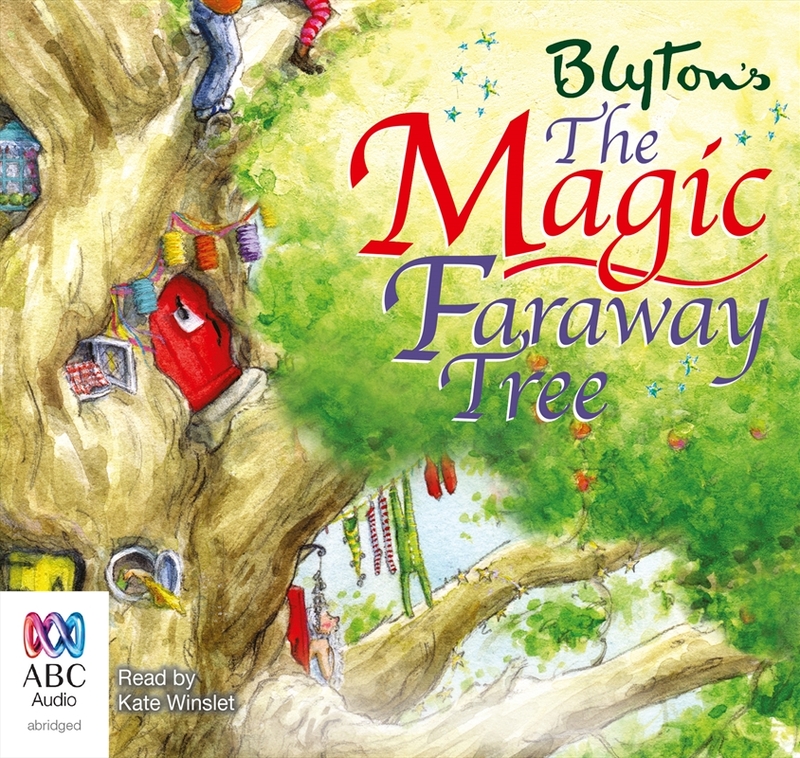 Enid Blyton has created a magical journey for children with The Magic Faraway Tree.